Praise In The Park at Six Flags America free with park admission! Enjoy a day at the park soaking up the sun in the beautiful Hurricane Harbor waterpark, riding eight different thrilling roller coasters and then cool off in the afternoon with great gospel music from Vashawn Mitchell with Luther Barnes & The Red Budd Gospel Choir. 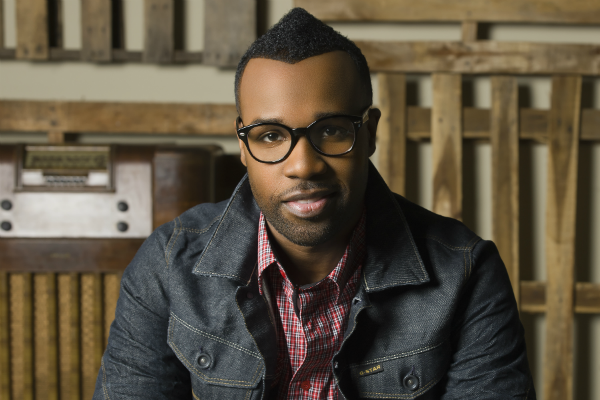 A little bit about VaShawn Mitchell: A six-time Stellar Award-winner and GRAMMY Award-nominated recording artist. Billboard magazine declared VaShawn Mitchell’s greatest hit “Nobody Greater” the #1 Most Played Gospel Song of 2011. 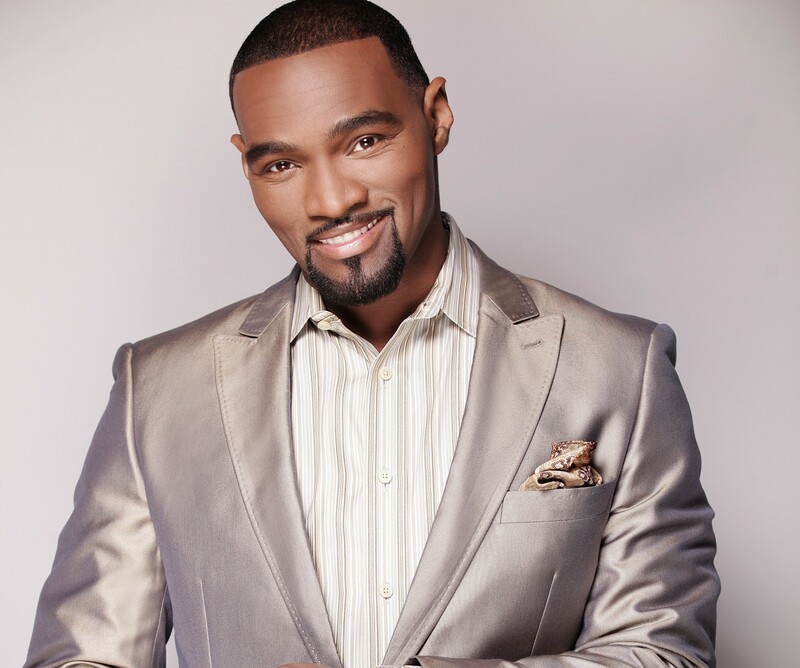 Mitchell was named Billboard’s #1 Gospel Radio Artist of 2011 and his album Triumphant was among the Top 5 Gospel Albums of 2011. 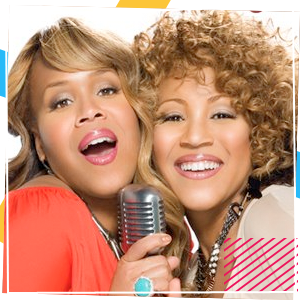 Mitchell also received two GRAMMY and two GMA Dove Award nominations for both the album and single. Renknowned Spoken Word Poet | Christian Rock Band! And so much more! | BE THERE!!! If you are already registered for the ////Purchased Youth Conference, your tickert is inlcluded with registration.